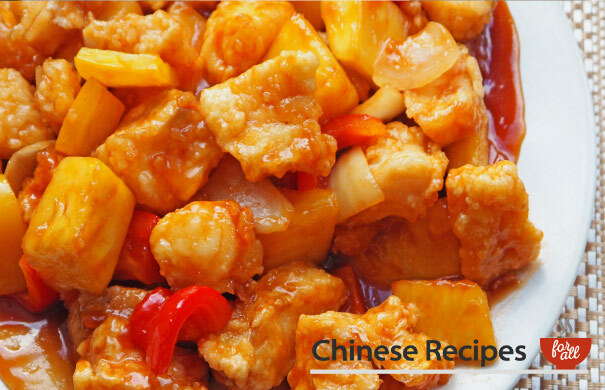 Viewing entries tagged with "Take Away"
Lovely, flaky cod in batter with sweet and sour sauce, what more could one ask for? A fantastic addition to any dinner. 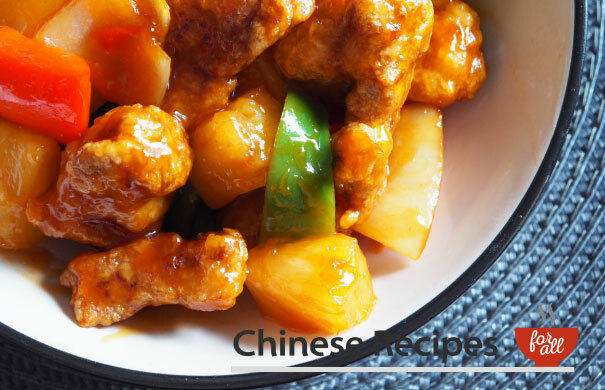 Succulent pork pieces with pineapple, peppers and beautiful sweet and sour sauce, all cooked in your own kitchen!